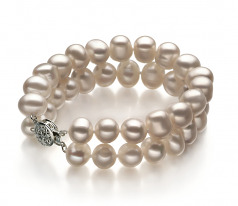 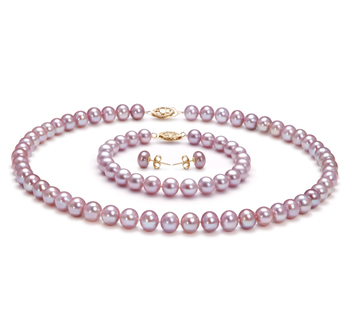 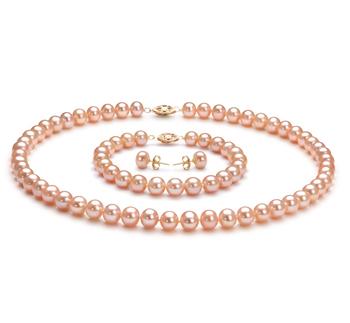 The large 8-9mm white freshwater pearls make this bracelet a show stopping piece of work. 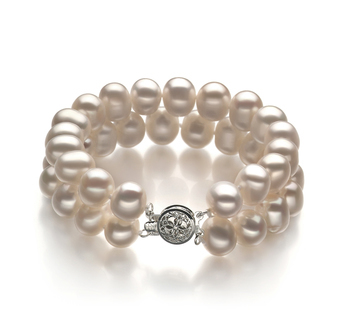 With the out of round pearls and the AA luster, you have a unique and defined set of pearls that take on the edgy look of rings, ridges and various shaped pearls to create an award winning style all of your own. 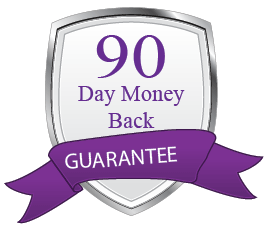 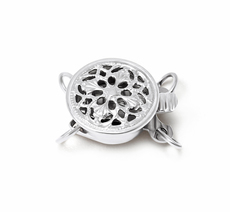 It presents itself in a classy and elegant way and receives extraordinary compliments with its unique and well put together style. 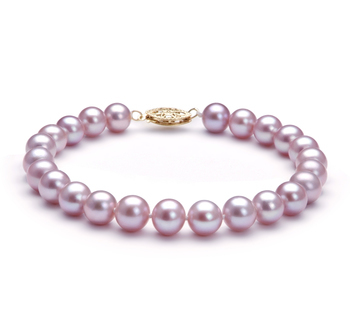 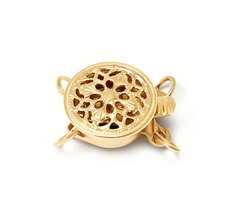 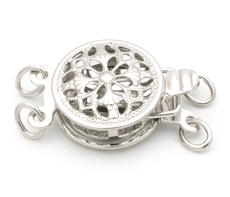 Many use this bracelet in business and formal settings for its sophisticated and graceful design. 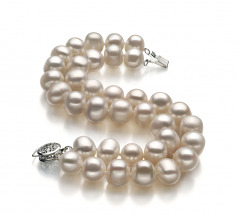 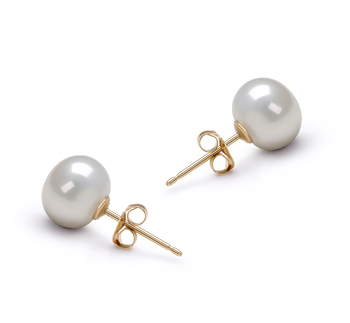 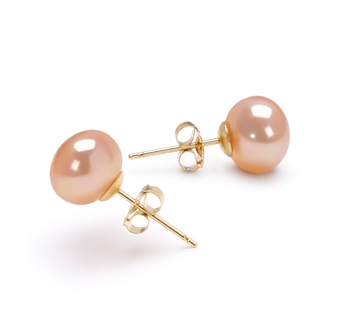 Each pearl is hand strung on a fine double knotted silk thread. 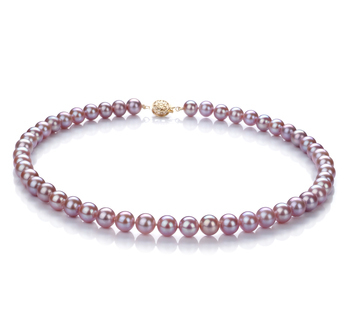 Show only for "Leonora Bracelet"